Ruthless e juice is perfect for the advanced vaper, packing a potent flavour as well as a great VG ratio. A California-based company, Ruthless are famed for their exciting flavours, making their range of e-juices the perfect choice if you want to tantilize your tastebuds! Given a quality atomizer, Ruthless e juice opens up to give some of the deepest and most rewarding flavours available. As well as this, they are flexible enough to be used in any system, whether tank or drip. The flavour profiles are fruit based and involve some incredibly exotic and fruity flavours. 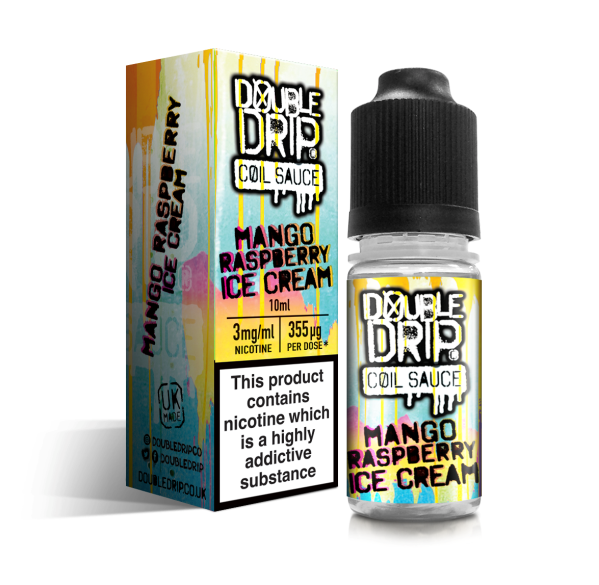 Even in a market dominated by fruity e liquids, Ruthless e liquid stands out due to excellent and unique flavour combinations. For example EZ Does it on Ice combines fruit and menthol flavours, a rare and intriguing taste combo. 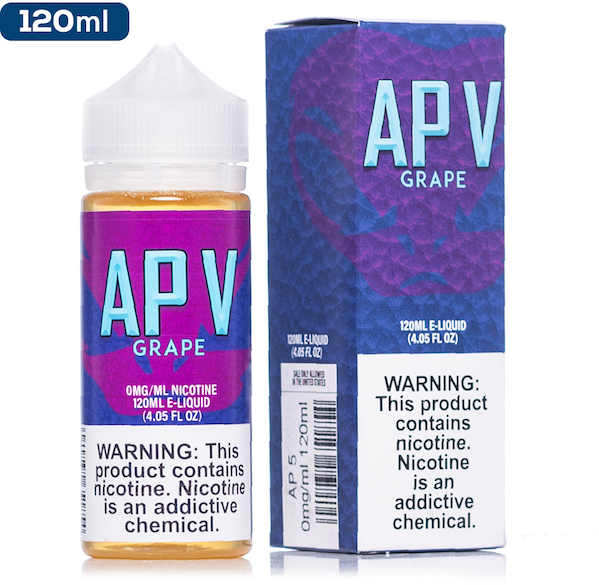 These unique flavours merge with an excellent VG rating to satisfy the cloud chaser in you as well as your nicotine craving. Ruthless e juice comes in 0mg, 3mg and 6mg, allowing you to customize your favourite flavour to your strength requirements. With our easy ordering process and quick delivery, in barely any time at all you will be enjoying the incredible flavour combinations that Ruthless e juice provides. Grape, grape drank on ice, menthol.